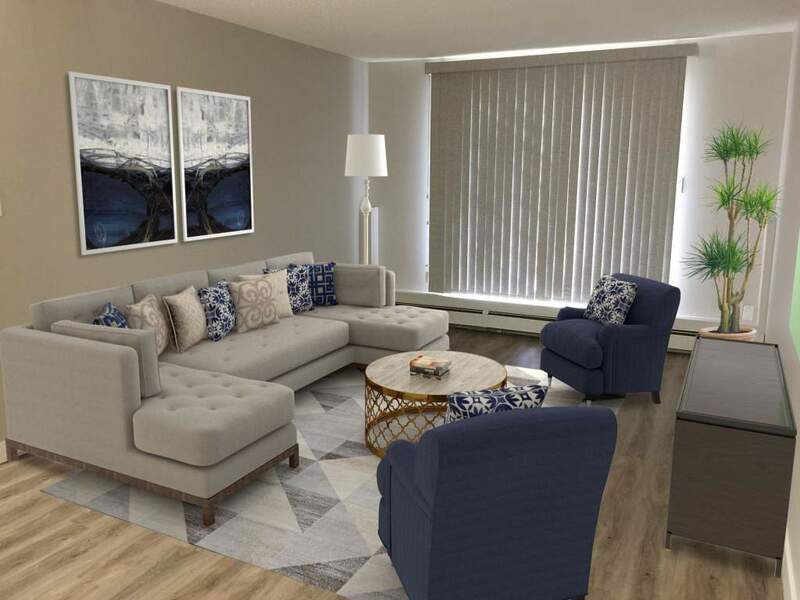 Kelson Group offers two complexes to choose from when selecting your Leduc apartment for rent, Sunronita House Apartments or Summit Square & Court Apartments. 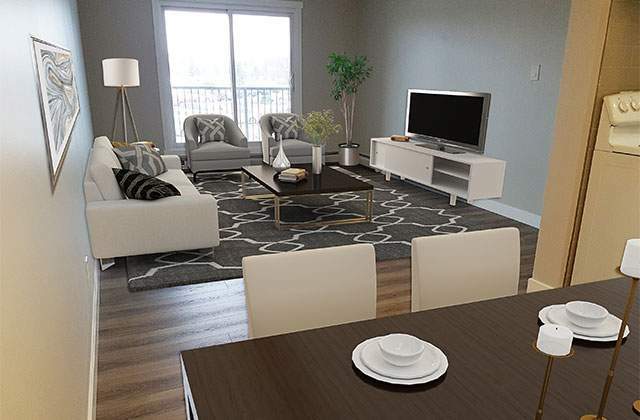 These Leduc apartments are conveniently located just south of Edmonton and minutes from the airport. 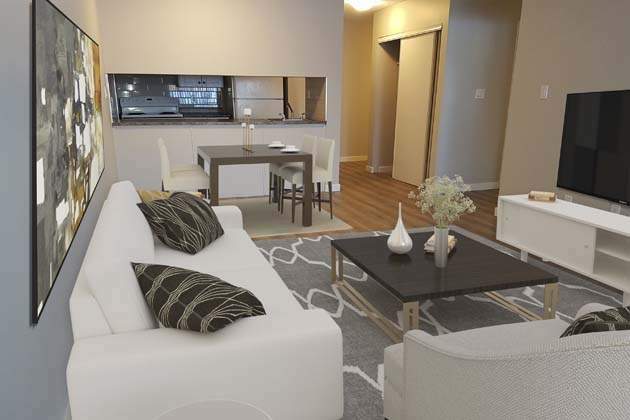 Our apartments for rent might be the perfect apartment for you to call home. 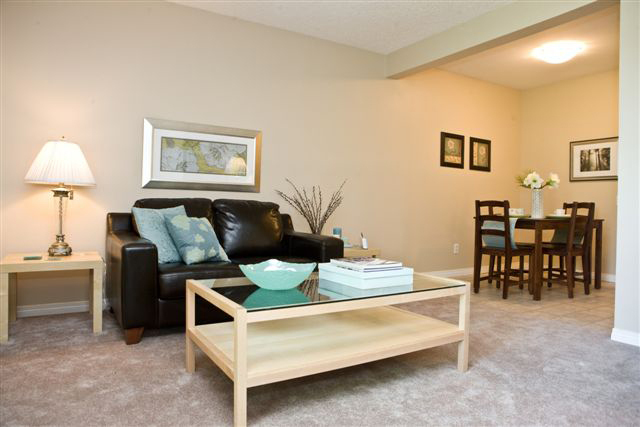 Our residents love our quality apartment living and reasonable rates. 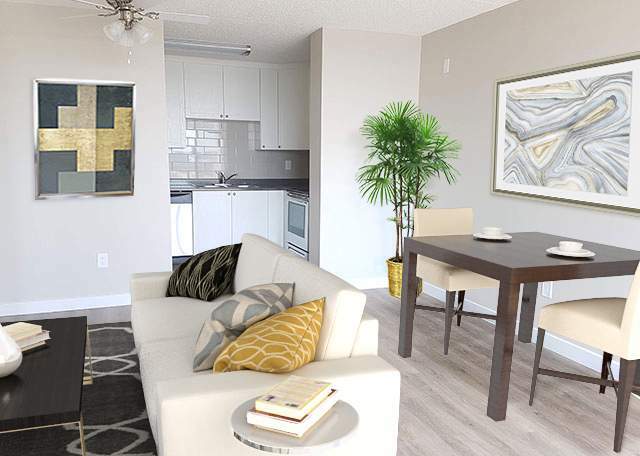 We promise your apartment will be well maintained and quality customer service from our on-site management staff. 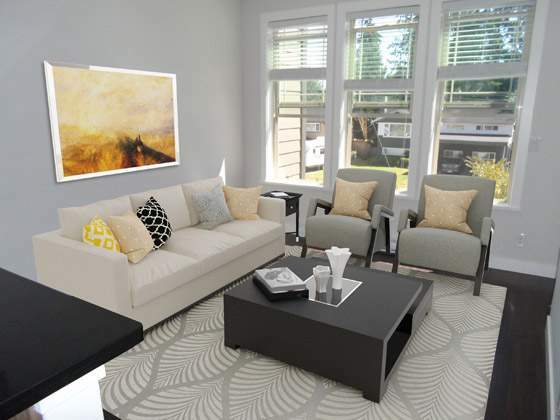 We also offer apartments for rent in Sherwood Park and Edmonton. We have several locations around Edmonton to choose from so contact us today!